When will ‘Win an Exclusive KYT Helmet with Shell' contest winners will be announced? How do I check if I am a winner? What is the ‘Win An Exclusive KYT Helmet with Shell' contest? How do I participate? What is 'The Rewarding Choice' Game? How do I participate? Who are the winners of ‘Win A Trip with Shell’ contest? When will Shell announce the winners? How do I check if I am a winner? What is the ‘Win A Trip with Shell' contest? How do I participate? Where can I get the latest information on Shell promotions and offers? From 17 December 2018 until 31 March 2019, spend a minimum of RM40* at your nearest Shell station and you stand a chance to win a dream holiday at Shell. 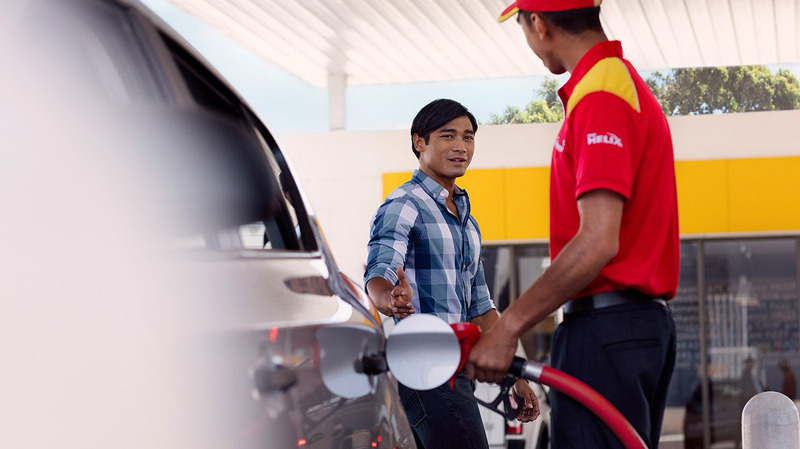 Spend – a minimum of RM40* at Shell stations. Pick – a dream holiday from the list below and indicate it in the contest form. Win – submit your form together with receipts into the contest box located at Shell stations. One form equals one entry. *Terms & Conditions apply. Minimum spend includes purchase of any Shell Fuels, Shell Lubricants (Shell Helix, Shell Advance or Shell Rimula), Shell Kerosene (except Jet A1) or any products sold within Shell Select or Shell Kedai premises, excluding tobacco products, E-Pay products, and Touch N Go Reloads. You may accumulate receipts to meet the minimum amount of RM40* subject to purchases made on the same day at the same Shell station.